"Catastrophe" is your best bet in March, though a little girl named "Hanna" is fighting for the top spot. Why Should I Watch? Like many half-hour “comedies” these days, “Catastrophe” will often go dark: Alcoholism and depression are treated with the same unflinching honesty as parenthood. But unlike those other quote-unquote comedies, Sharon Horgan and Rob Delaney’s Channel 4 original — about a one-night-stand that results in a baby, marriage, and moving abroad — doesn’t skimp on the laughs. The humor is fast and ferocious, and you’ll be howling with laughter way more often than you’re moaning in misery — often simultaneously. Bonus Reason: The third season was the fourth best reviewed series of 2017, which not only puts “Catastrophe” in elite company, but indicates it’s only getting better as it goes. Season 4 is the last season, sadly, but all signs point to going out on top. Why Should I Watch? Whether you like Joe Wright and Saoirse Ronan’s 2011 film of the same name or you’ve never heard of the “Atonement” duo’s (superior) follow-up, “Hanna” aims to please. Much of the first season’s initial story smartly expands the story — about a baby girl experimented on by the government, rescued, and then raised in the woods for 15 years — while not relying on any previous knowledge from the film. Perhaps the adaptation’s success is due to David Farr, who co-wrote the film and showruns the series. Maybe it’s Sarah Adina Smith’s sharp direction. Or it could also be a strong lead performance from Esme Creed-Miles. Whoever deserves the bulk of the credit, “Hanna” is a clever and absorbing action series. Bonus Reason: Mireille Enos and Joel Kinnaman, reunited at last. “The Killing” stars come together once more in “Hanna” (and thankfully not for another season of AMC’s drama of diminishing returns): She’s a government agent trying to retrieve the lost kid. He’s the rebellious ex-operative trying to protect her. Who wins? The game is afoot, and it sure is fun early on. Why Should I Watch? 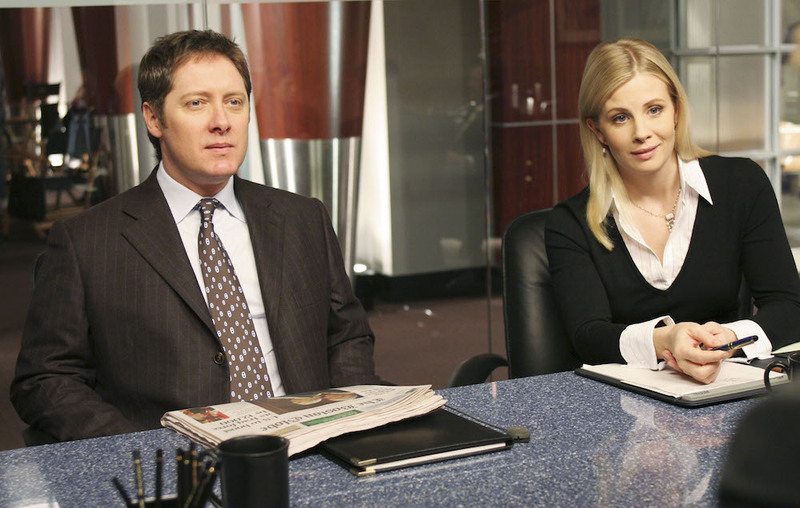 Back when procedurals were king, “The Practice” was among television’s elite series. It won Best Drama Series at the Emmys twice, three Golden Globes in 1999 alone, and raked in a PGA win, a Peabody, and much more over eight seasons. 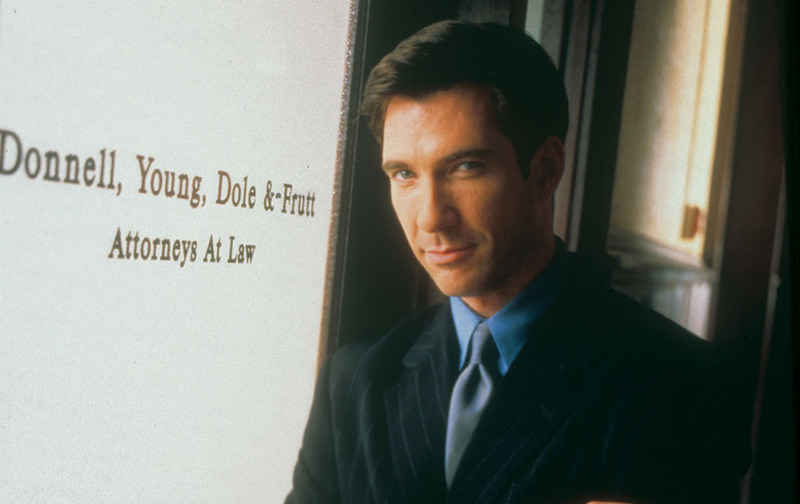 Focusing on Robert Donnell and Associates — though the firm went through many name changes over the years — Dylan McDermott plays Robert “Bobby” Donnell, an idealistic young attorney who starts up his own firm with big, positive plans in mind. Slowly, though, he realizes what pays the bills and how the legal profession and system runs aren’t always as simple as a fresh law grad may hope. Bonus Reason: Really, it’s Dylan McDermott. After the unfortunate cancellation of “L.A. to Vegas,” the idea of watching McDermott in 168 episodes of anything sounds good. Bring on the binge. Bonus Reason: This was arguably David E. Kelley’s last hit procedural before he (successfully) transitioned over to prestige serialized fare like “Goliath,” “Mr. Mercedes,” and “Big Little Lies.” Go back, dig in, and see what elements from Kelley’s old network days made the transition over to streaming. Why Should I Watch? “Veep” is ending. Long live “Veep.” The Julia Louis-Dreyfus-led HBO comedy is among the best ever made, and its final season (beginning March 31) doesn’t look to disappoint. The persistent-to-the-point-of-insanity Selina Meyer (Louis-Dreyfus) is running for higher office yet again, after losing an election or two and being kicked out of office in favor of another female president. Tune in to watch the curses fly, the insults cut, and the bone-deep political satire take its last shots at a failing American institution. Bonus Reason: Kevin Dunn. 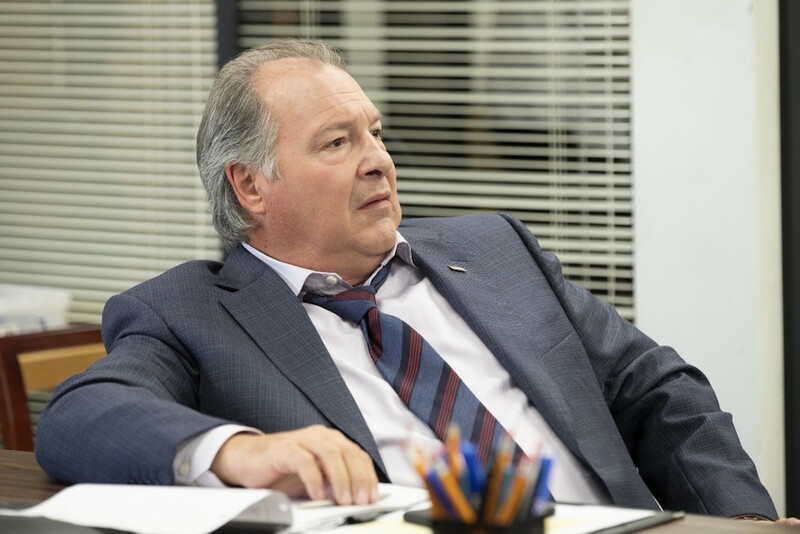 The man behind Ben Cafferty will never win any Emmys for his work on “Veep”; his work is too low-key, settled in, and nuanced to be appreciated by a massive voting body like the TV Academy. But that’s also exactly what makes it great. All those adjectives also describe Dunn’s character. Ben doesn’t often get worked up. He’s accustomed to his lot in life, even if he’s not exactly happy with it, and what he brings to the table is invaluable yet not immediately obvious. He’s a good analyst, gives great advice, and truly understands Selina. Of course, that’s also what’s slowly killing him (along with those Big Gulp-sized coffees), but Dunn makes every moment of Ben’s journey through the D.C. political landscape hysterical. We’re already looking forward to him coming back, one more time.